Mark Royal is pet friendly! We welcome up to 2 pets in each apartment. A one time non-refundable pet fee and a $20 per pet monthly fee will apply. Please contact the leasing office for weight and breed restrictions. Mark Royal #6 Yes 1 1 1 $475 /mth Schedule Your Tour Today! Mark Royal #7 Yes 1 1 1 $475 /mth Schedule Your Tour Today! 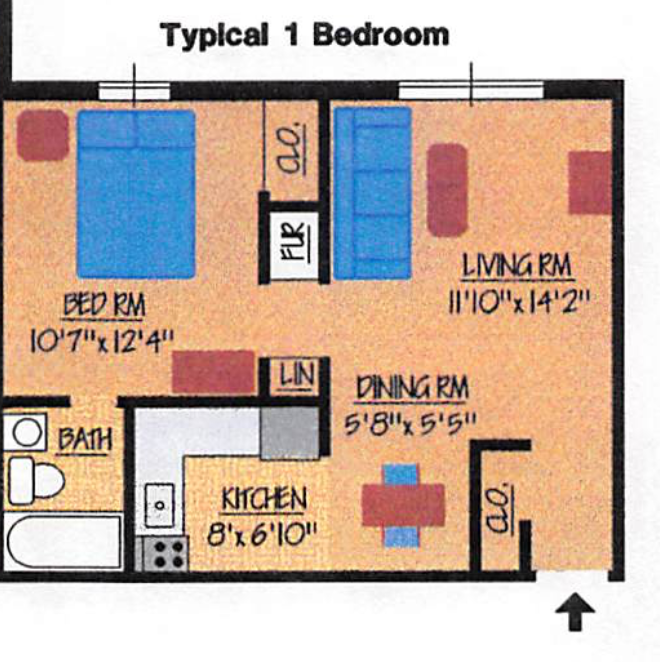 Mark Royal #104 Yes 2 1 1 $475 /mth Schedule Your Tour Today! 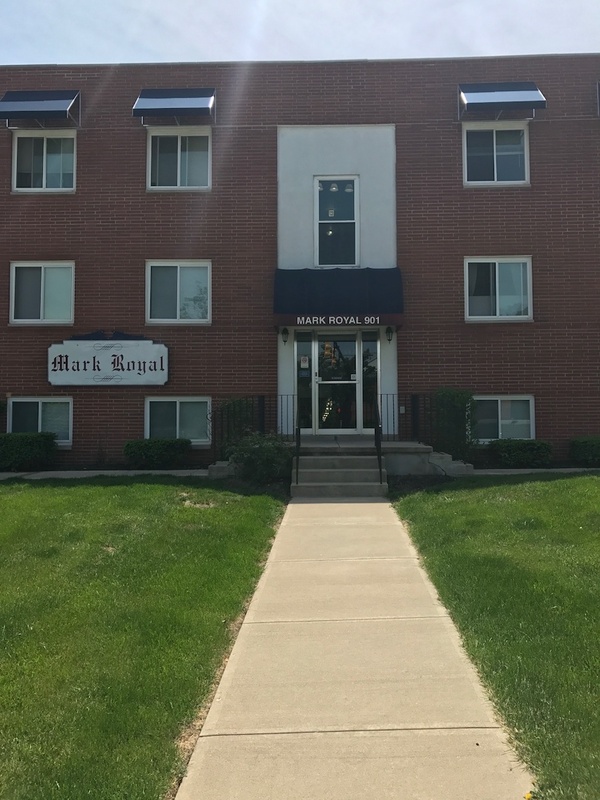 Mark Royal #208 Yes 3 1 1 $475 /mth Schedule Your Tour Today! Mark Royal #210 Yes 3 2 1 $520 /mth Schedule Your Tour Today!